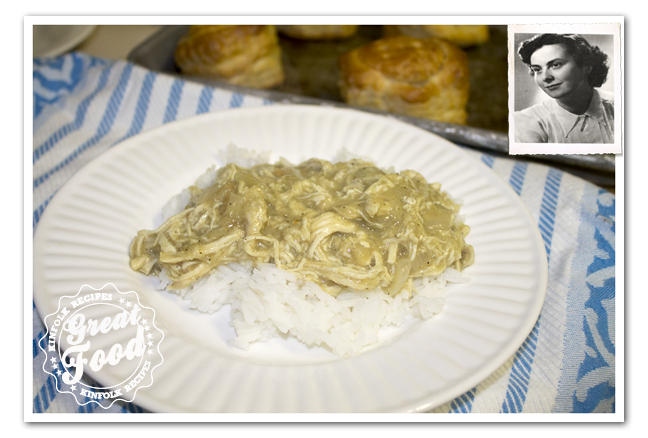 Chicken Curry Ragout was and still is one of my favorite child hood dishes, my mother used to make for us. It’s easy to make, and you can eat it on rice or puff pastry shells. Either way it’s delicious. 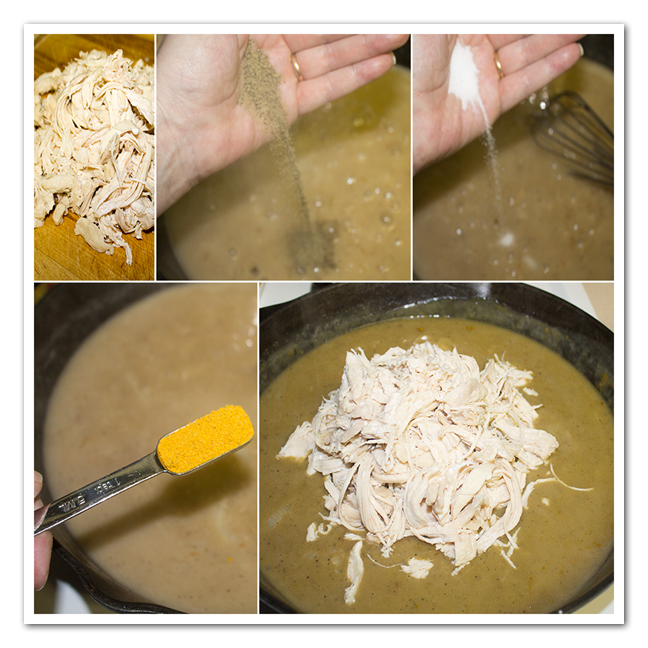 Put the chicken in cold water and add the bouillon cube simmer for about 1 hour. If you want to eat it with rice, put 1¾ cup of water in a pan bring to a boil and add 1 cup of rice. Simmer for 20 minutes. Take the chicken out and shred the chicken, put the chicken aside. Cut up the onion. 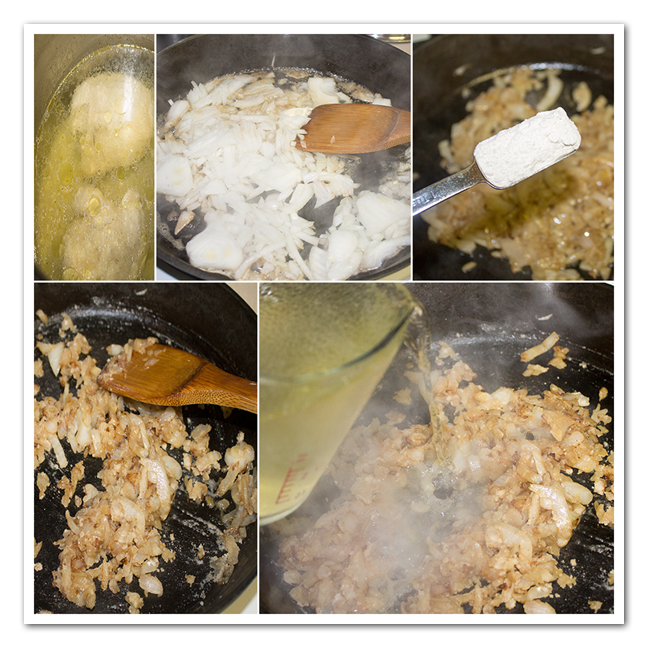 In a skillet add the butter and the cutup onion, when the onion is translucent add the 3 tbsp flour, stir well. Then add the 3 cups of chicken broth. Now it’s time to add the seasonings, pepper, salt, curry and the shredded chicken. 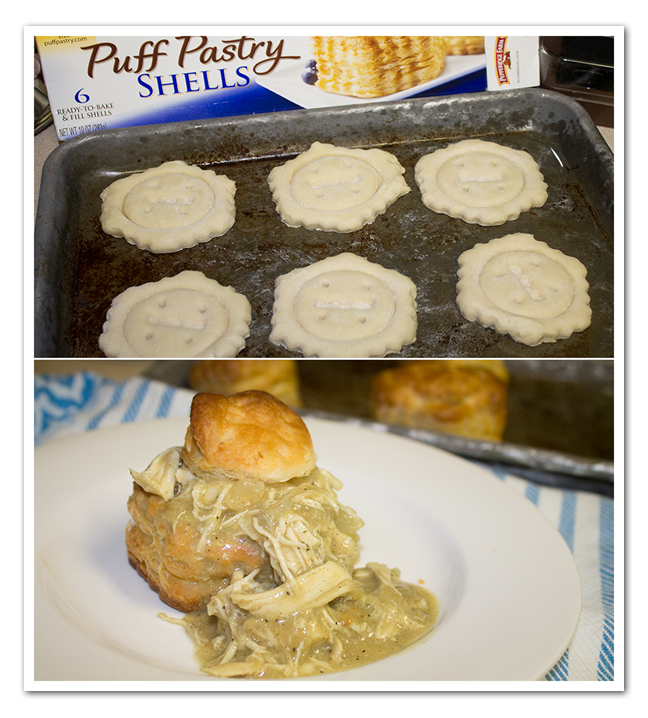 You can eat the curry chicken on rice or the puff pastry shells. How to bake the puff pastry shells follow the instructions on the puff pastry box. Chicken Curry was and still is one of my favorite child hood dishes. It's easy to make, you can eat it on rice or puff pastry. Either way it's delicious. Now it's time to add the seasonings, pepper, salt, curry and the shredded chicken. Eat the curry chicken on the cooked rice or the puff pastry shells. Follow the instructions on the puff pastry box.